We have partnered with RateSetter, an innovative Peer-to-Peer platform, to offer you the option to pay your membership fee over 6 months. The links below will take you to the RateSetter platform where you can apply for an unsecured personal loan. Your application is subject to status but if successful, RateSetter will immediately pay your BNI membership fee to us and you will pay them back in monthly instalments. We work exclusively with one finance provider, RateSetter, and by making this referral BNI is acting as a credit broker. Paying by instalments will increase the cost of your membership. The full terms of your loan, including costs, will be clearly displayed to you before you sign anything. Please be aware that this loan is to fund your BNI subscription and should you leave BNI for any reason, the loan repayments will remain payable and are separate to your involvement with BNI (or any of its franchisees). 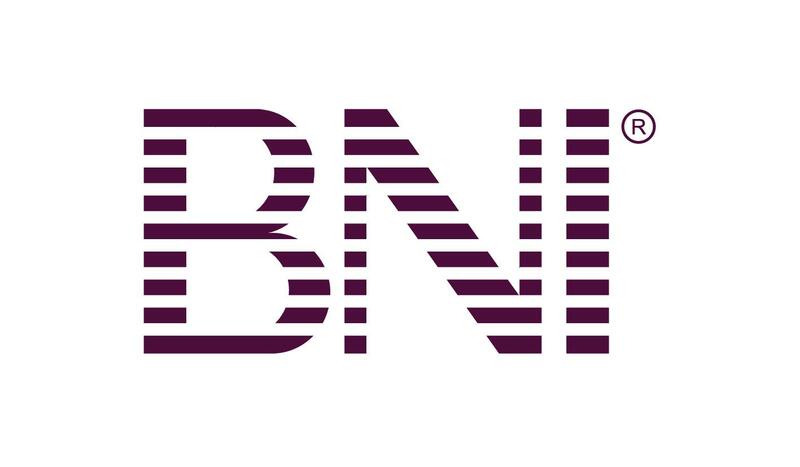 For full BNI membership conditions, please click here. Please click on the relevant link below relating to whether you are a new or renewing member. When completing the loan application, please select "Other" as the purpose and then enter the name of the chapter that your subscription relates to. e.g. BNI Alpha.